Cupola is upscale Italian fast food that combines the best of both worlds. You can indulge in our traditional Pastas and dishes taken straight from the old country like Spaghetti Pomodoro, Lasagna Bolognese, Eggplant Parmesan and Chicken Milanese, amongst others or you can explore the modern touch of our cuisine with dishes like the Firenze Burger; which is a rustic hamburger made with our own Italian bread and specially crafted secret sauce; accompanied by Cupola Fries made with Fettuccini Pasta. 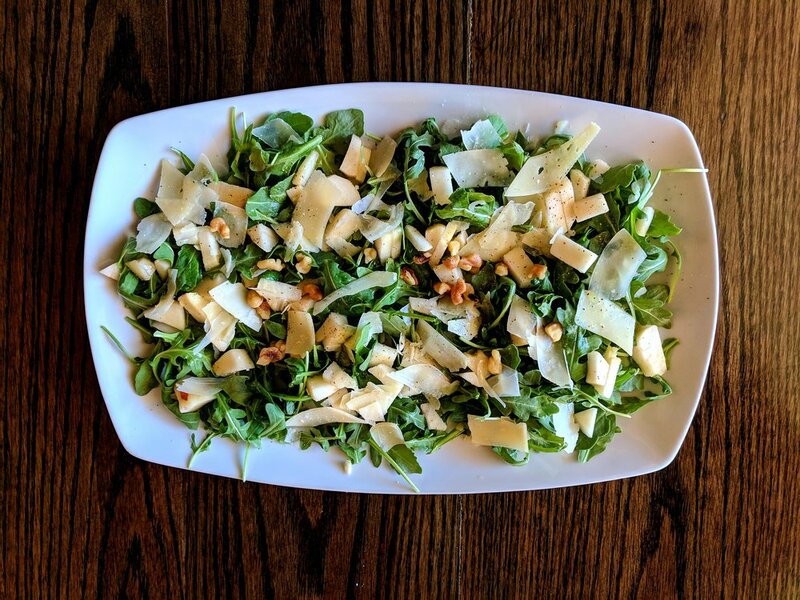 It doesn't matter what you choose, our selection of Salads, Antipasti, Sandwiches, Pastas, Pizzas, Entrees and Desserts along with an affordable gourmet meets homemade approach will leave you satisfied with the desire to come back for more. We also have a special menu with Party Portions for those who want to brag at home, in the office, or at any celebration about having ordered the most delicious, presentable and satisfying food in town. The best bang for your buck meets quality! You can join us in our beautiful location in Newton Centre, you can order by phone or To Go, you can even get it delivered through UBER Eats. Any way you want Cupola. We are ready to serve you! If you do not have time to enjoy your meal in our cozy restaurant or simply want to stay in, please place your order with UBER Eats. Everyday we have a Pasta Special for $4.99. Make sure to Check our selection! Note: Dine-in or Take-Out Only (No Deliveries). Having a party, a family gathering or a company event and need delicious Italian food in tray size quantities? Everything on the menu can be ordered in party platter sizes. Here are some examples. Please contact us by phone at 617-564-0713 or by e-mail at info@CUPOLAEATS.com to discuss your needs and place your order. We are located in the heart of Newton Centre. You can visit us anytime at: 1231 Centre Street, Newton Centre, MA 02459. You can also reach us by phone at (617) 564-0713 or by e-mail at info@CUPOLAEATS.com. We'll see you soon!! !